It was another inspirational month with the Pretty Preppy Party! You guys are still busy DIY-ing, even with Christmas fast approaching. I love the diversity of all the projects, whether big or small, and we love it when you share them at our party! 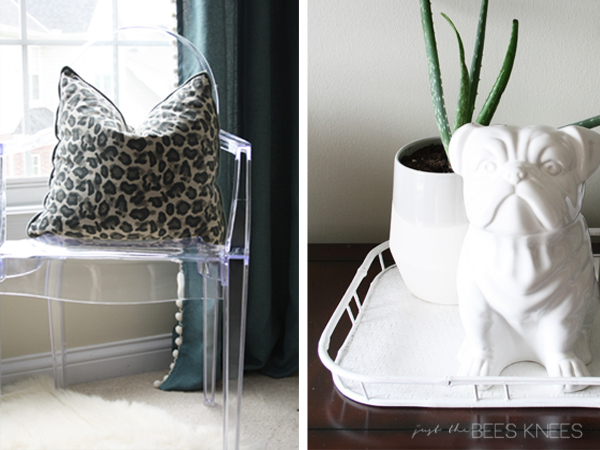 Here are just a couple of my favorites I chose to feature, and I’ll be sharing others on my Instagram! My fellow hostesses will be sharing their faves as well, so be sure to check them out! First up– I love how Sarah at Just the Bees Knees made over her craft room/guest room and made the combination work beautifully! Here’s just a little sample. Click over here to see more! 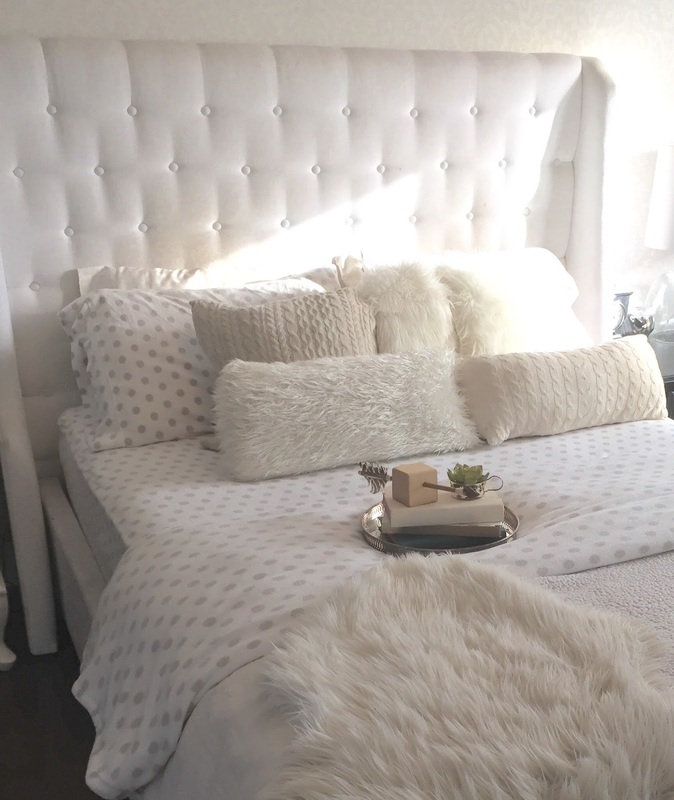 And then Sue at A Purdy Little House shared her secrets to making a super-cozy bed! Love all the whites! Check out the full post here. Be sure to go visit my fellow hostesses to see who they featured this month! And join us again on the third Thursday of December for some preppy holiday fun!